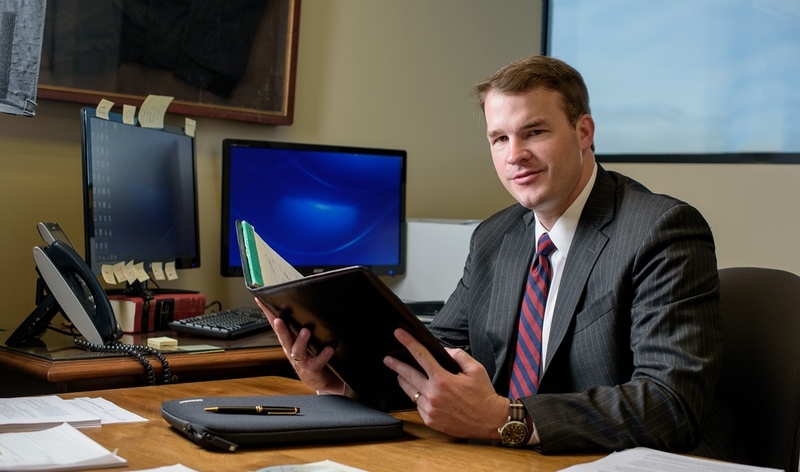 Mr. FitzGerald’s practice is centered on business and corporate law, especially corporate transactions and franchising. 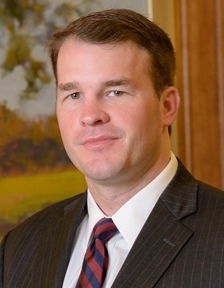 He works on legal matters involving contract review, asset purchase agreements, and mergers and acquisitions. He also assists clients in structuring transactions that facilitate business growth and development. Financial advisor with Merrill Lynch, Birmingham, AL (2005-2008). U.S. Army Special Forces Officer (Green Beret), with service as a SFODA Commander in Iraq and Qatar. Currently a Special Forces Company Commander in the Alabama Army National Guard with a rank of Major. Top-Secret Security Clearance with SCI. Foreign-Language proficiency in Arabic and French. Commander of a Special Forces Operational Detachment Alpha (A-Team) for 36 months.